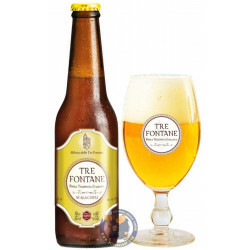 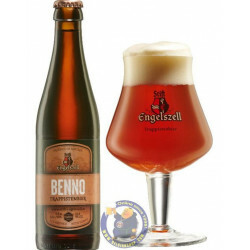 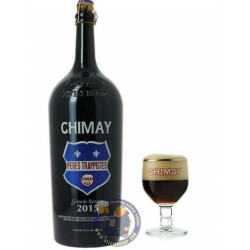 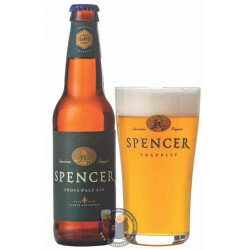 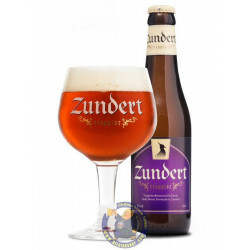 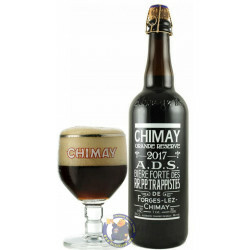 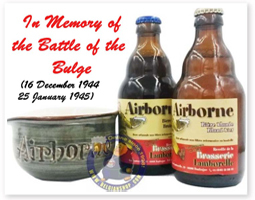 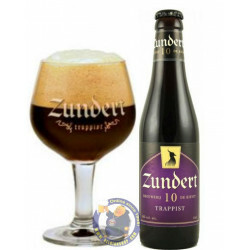 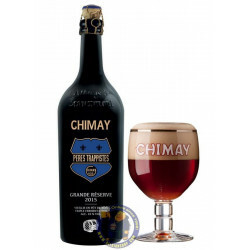 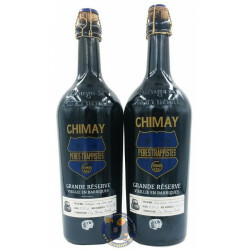 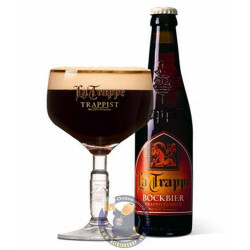 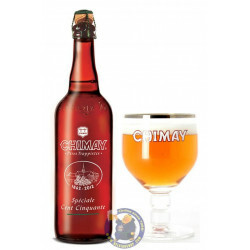 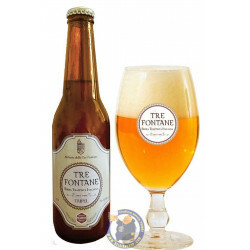 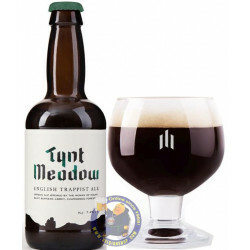 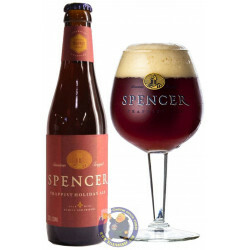 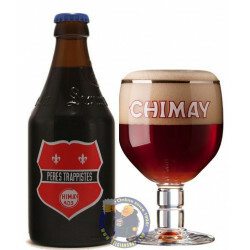 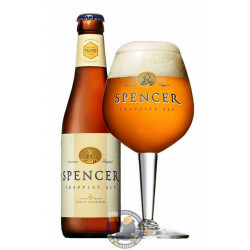 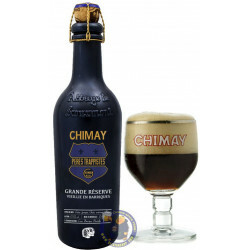 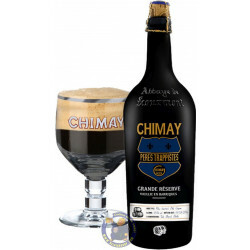 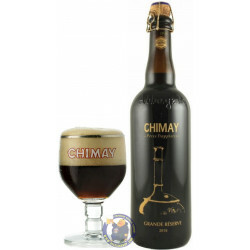 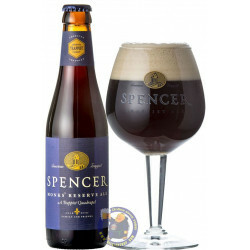 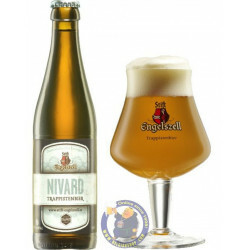 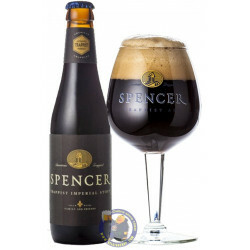 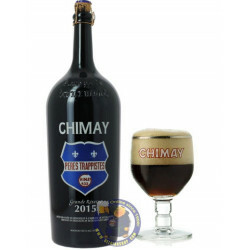 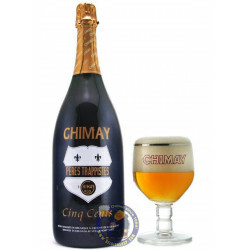 Buy online Belgian Trappist beers at BelgianShop, THE Belgian shop! 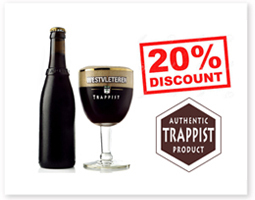 There are 12 Trappist breweries in the world. 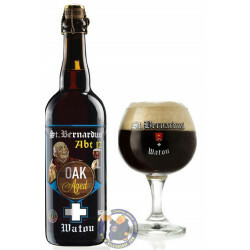 Only beers brewed in an abbey, under the supervision of a anastic community of the Cistercian tradition, have the right to this rigorously controlled label of origin. 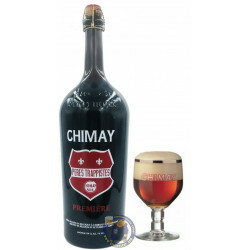 The 6 trappist beers in Belgium are Achel, Orval, Chimay, Rochefort, Westmalle and Westvleteren. 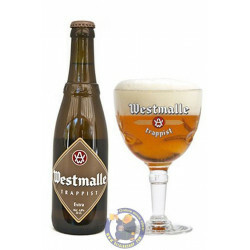 Of the 6 Belgian trappist beers, 3 are brewed in Wallonia. 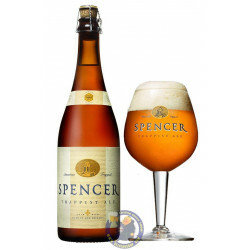 We find the other Trappist breweries in Austria, France, Italy, USA and Holland (2). 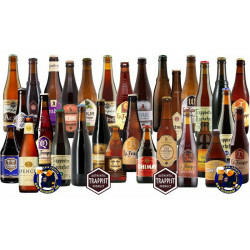 These are top fermentation beers with after-fermentation in the bottle.